To promote insurance education within the country with a view to increasing insurance awareness and enhance the public image of the industry. To promote the development of insurance services within the country. To create and maintain a closer co-operation between members for the benefit of the insurance industry and the nation as a whole. To provide a forum under which mutual problems of the industry can be discussed and firm resolutions taken. To encourage and facilitate exchange of information and experience amongst the members. To encourage the exchange of insurance business among members to help conserve the much needed foreign exchange and cut down on insurance costs. 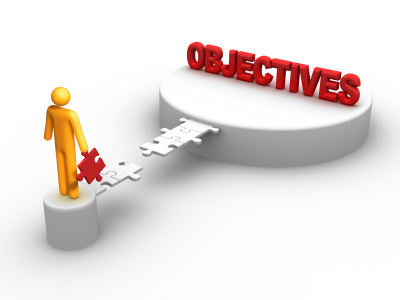 To take all necessary steps which are in the interest of members for promoting the objectives of the Association. To consult or co-operate with other Associations or similar bodies in regard to matters of mutual interest and to obtain affiliation with such Associations whether within or outside the Republic of The Gambia.